Plans are usually created with the intention of guiding an individual to accomplish something over a specific period of time. Planning is really useful if you want to have an organized way of achieving a set goal. Aside from setting goals, plans also set steps necessary to reach those smart goals. In the simple business plans are necessary to ensure that they achieve their desired outcomes in time. For instance, free business plans set business targets and guide the business to the necessary measures to accomplish such targets. 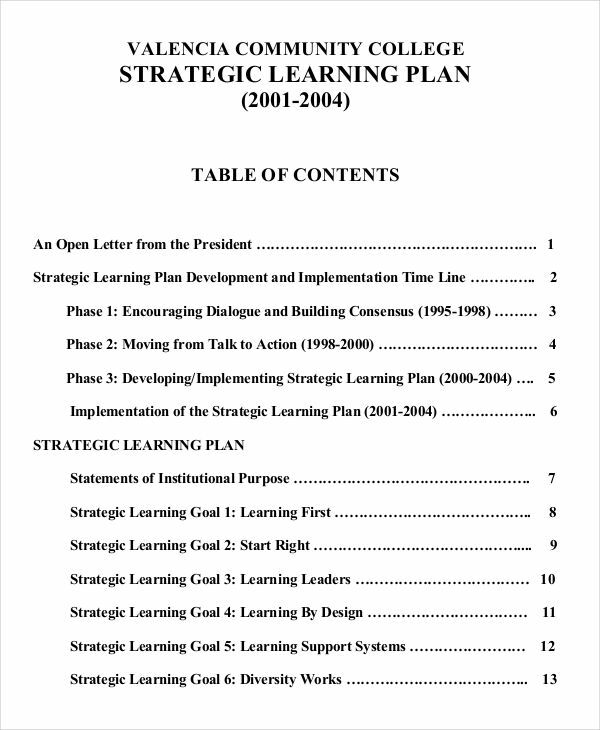 A learning plan is a type of plan which outlines learning and development measures to be conducted over a specific time frame. 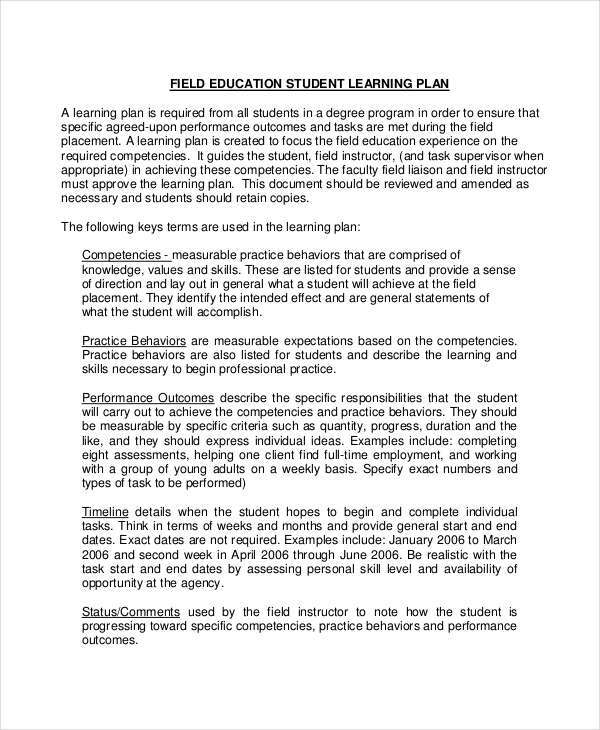 Basically, learning plans guide individuals to reach their goals for a set period of time. 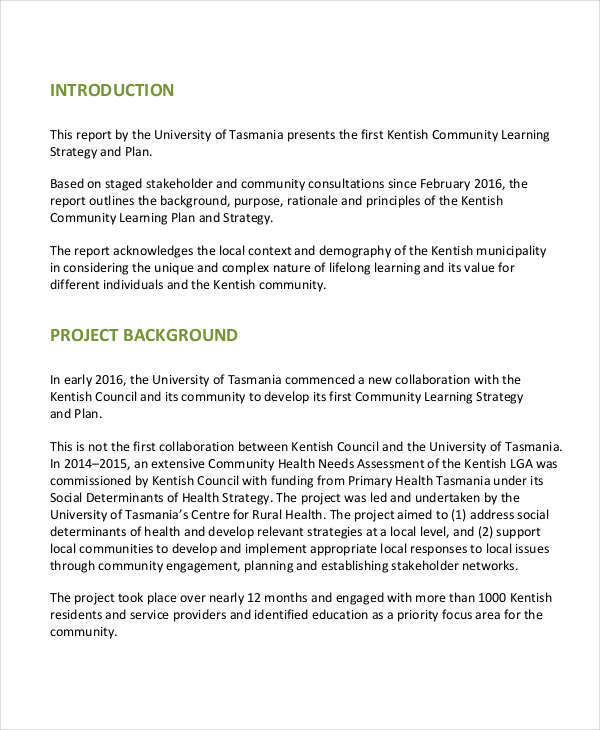 Learning plans typically contain activities which promote learning and development to the individuals who need them. 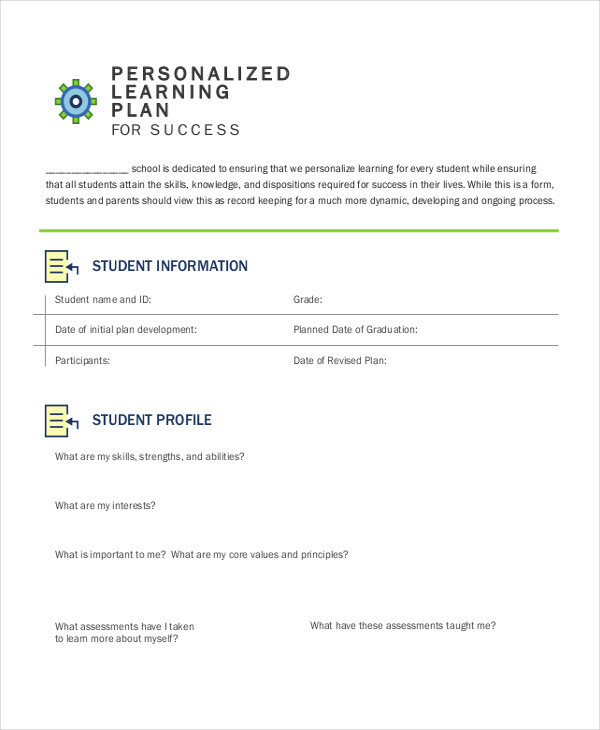 For example, students need to have a personal plan in order to effectively manage their learning targets. 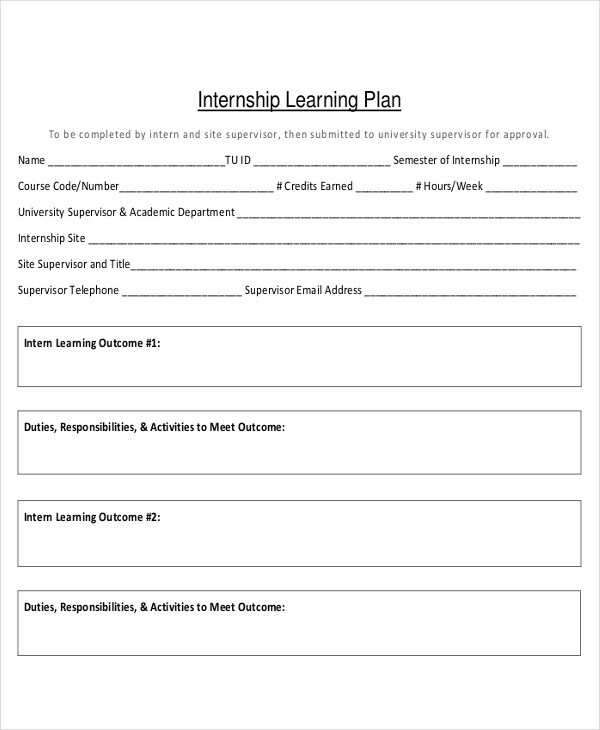 Employees also need to devise a learning plan in order for them to determine their learning objectives and learning needs and address them in an organized manner. 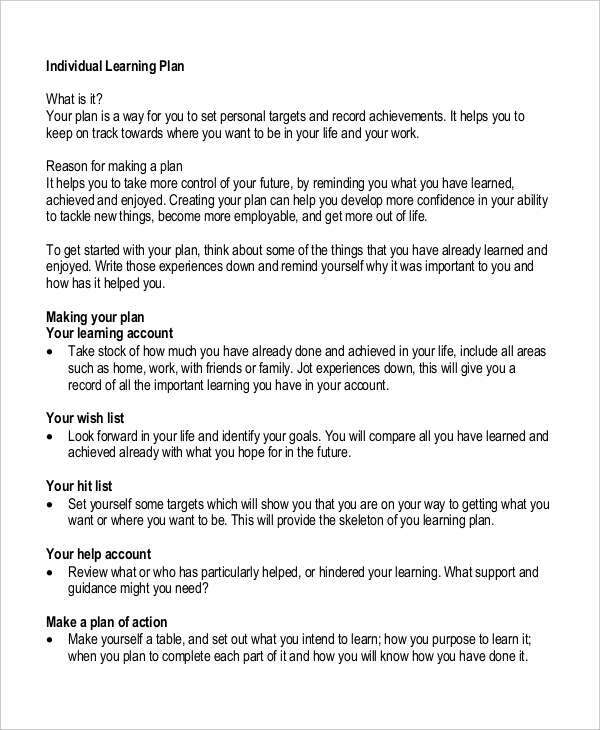 Simply put, if you want to effectively achieve your learning goals, you are going to need a learning plan to ensure you meet your desired outcome. Have a target in mind. Set clear goals you want to achieve. This, I’m sure, will keep you motivated throughout the whole learning process. Determine the necessary steps to take. This will take a while. You need to determine what step will be most effective for a learner. Some steps, however, may not be applicable to everyone, so you need to experiment on this one. It’s going to be a trial and error method. 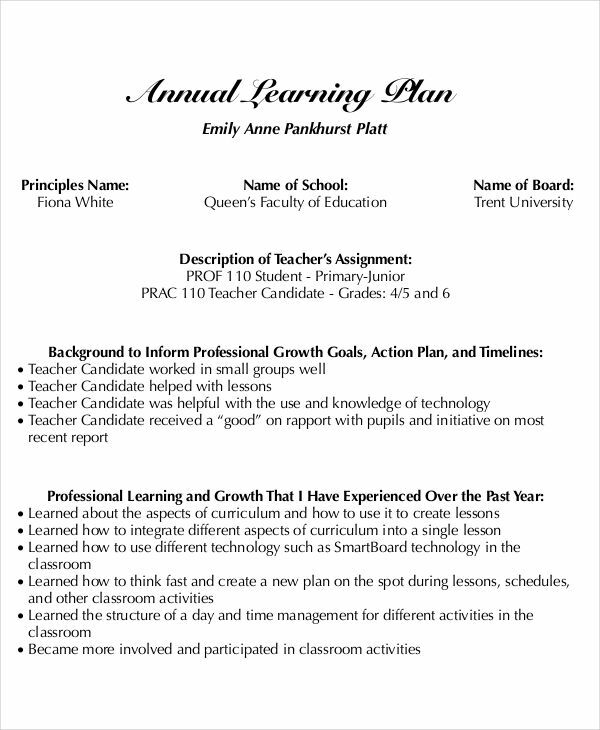 Create a timeline for your learning plan. Learning, as we all know, is a long process. So you need to create a timeline in order to balance your activities and the duration of each activity. Create an organized timeline in order to keep you from being sidetracked. Be encouraging. Some people might get tired and discouraged easily You need to remind them to keep going so include encouragement in your learning plan examples. 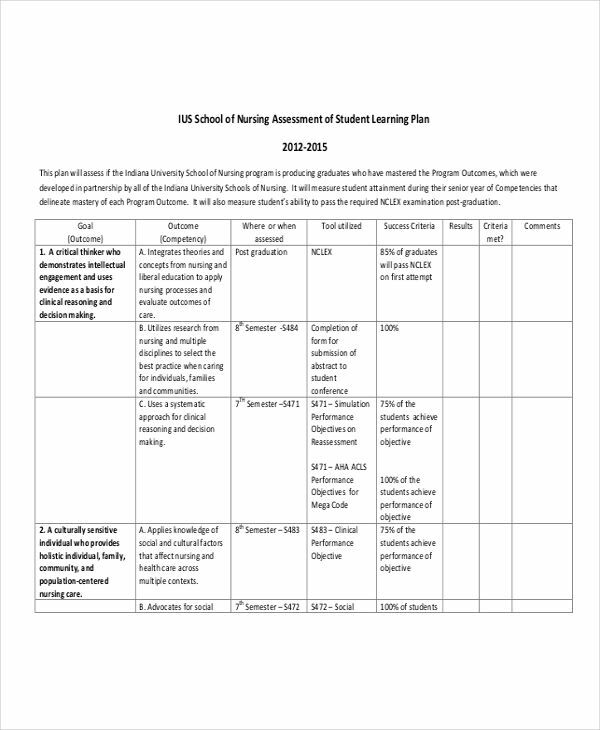 Improve your learning plan. 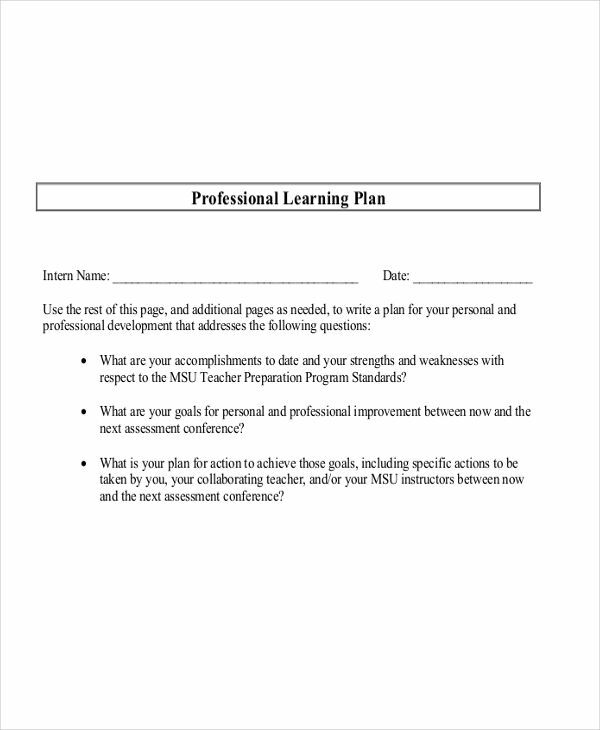 Learning plans cannot be created perfectly, so keep on improving your learning plan as you go.